The most controversial of these measures is the mandatory apprenticeship program, which Real Estate Board of New York President John Banks says “will only result in shutting down construction sites and putting people out of work.” However, adding a requirement that contractors only hire workers who have participated in an apprenticeship program has long been a goal for labor leaders, who assert such a regulation would reduce construction accidents. 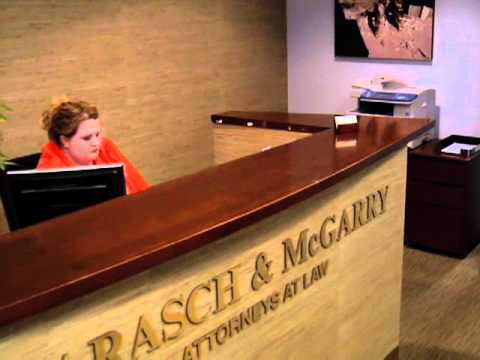 As attorneys for injured construction workers, we at Barasch & McGarry often represent laborers who are the victims of negligent contractors. These workers frequently do not understand their rights and responsibilities, or the obligations of the contractors to make the worksite as safe as possible. Given the limited resources the Department of Buildings can allocate for inspectors and the intransigence of certain contractors, the burden for maintaining safety often falls on the shoulders of individual workers, who must be trained to recognize an unreasonably dangerous situation and understand they have the right to stop work. If a mandatory apprenticeship program can deliver the desired results, it is an idea worth considering.